You'll be £39.95 closer to your next £10.00 credit when you purchase The End - Napoleon at Saint Helena 1815-1821. What's this? Order within the next 4 hours, 15 minutes to get your order processed the next working day! 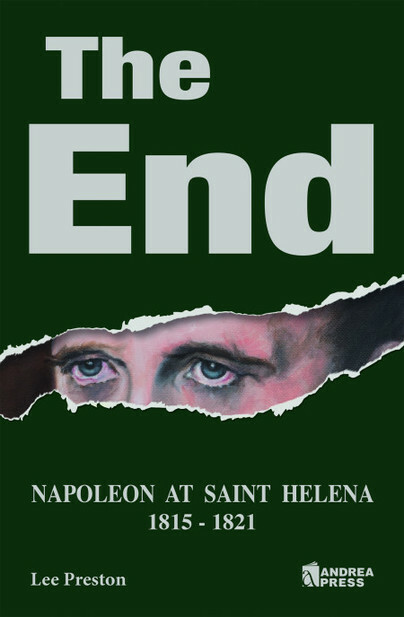 The gripping drama of Napoleon’s final years on the remote Isle of St. Helena is depicted here with unusual overtones in a learned and lavishly illustrated text.